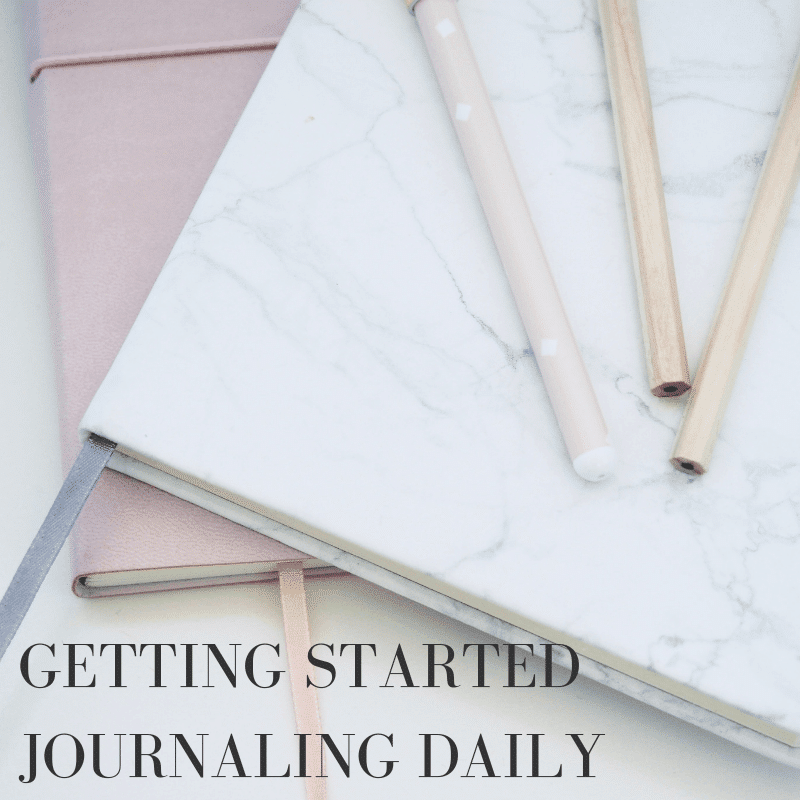 Let’s start by talking about what journaling daily actually means. There are lot’s of catch words out there right now: bullet journals, planners, journals, diaries. It’s enough to make you dizzy with confusion. A bullet journal is where you organize your life. A bullet journal combines a calendar, a to do list, goals and trackers and becomes a life planner and daily calendar all tied into one. There is no end to the ways you can personalize it and make it work for you. If you use a bullet journal, you may find yourself keeping a daily journaling log in it. 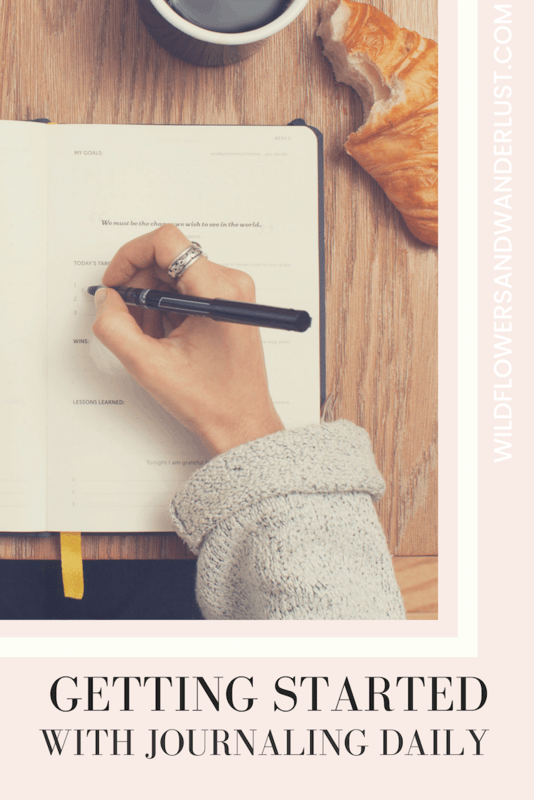 You can read more about that here – What is a Bullet Journal? A journal is where you personalize and commemorate your life. A journal is what you might have called a diary when you were a younger. Journaling daily can account for all your thoughts, dreams and plans. If you’ve gotten started with a bullet journal you will find out how much time it frees up for you to be more creative. And when you start journaling daily, you find out how effective writing all these things down can be. A daily journal can free up your mind, help you become more grateful and help you solve problems. When you’re first starting out journaling it may feel like more of a chore than a benefit. 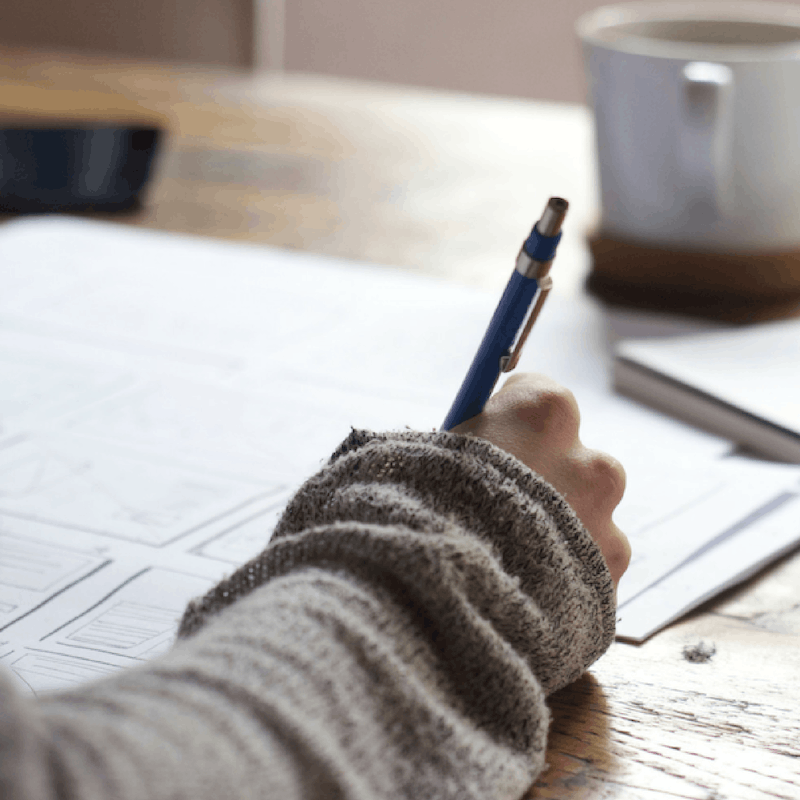 Just like knowing that exercise is good for you, knowing the benefits of journaling will help you understand why you should add it to your daily routine. In the beginning, you might try to journal 2-3 times per week. You may need to start with some prompts to help get your ideas flowing. Don’t put too much pressure on yourself, this is supposed to be something you enjoy doing, not another chore to add to your to do list. Check out our Journal Prompts to get you started. I find that journaling is a great way to get a few thoughts down each day. When I journal in the morning it helps set the tone for my day. When I journal in the evening it helps me remember things that happened, and it has helped me to distance myself from certain situations. that may have gotten my emotions up during the day. I write about good and bad things that happen during my day. This helps me to not focus on the bad. Or it at least balances my bad by adding the good in there too. The best thing about your journal is that it’s yours. You get to choose how to use it. You may want to start with a prompt. Instead of just staring at a blank piece of paper try using a different prompt each day. It can be a memory, a goal, an accomplishment, etc. I have to say that this one was hard for me at the beginning. I just wanted to write the same things each day so I have expanded my prompt list. By adding in more prompts I’ve been able to recognize more things that I’m grateful for. 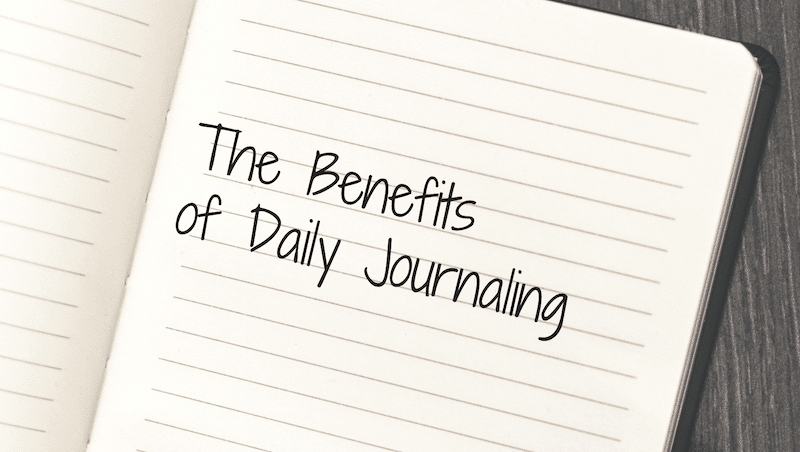 There are so many benefits to be had in journaling daily. 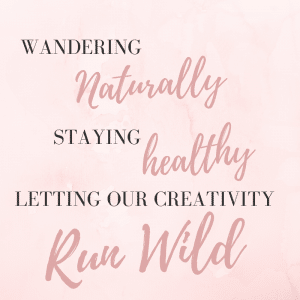 Below I’ve listed a few to help you understand why it’s such a great idea to add it to your routine. 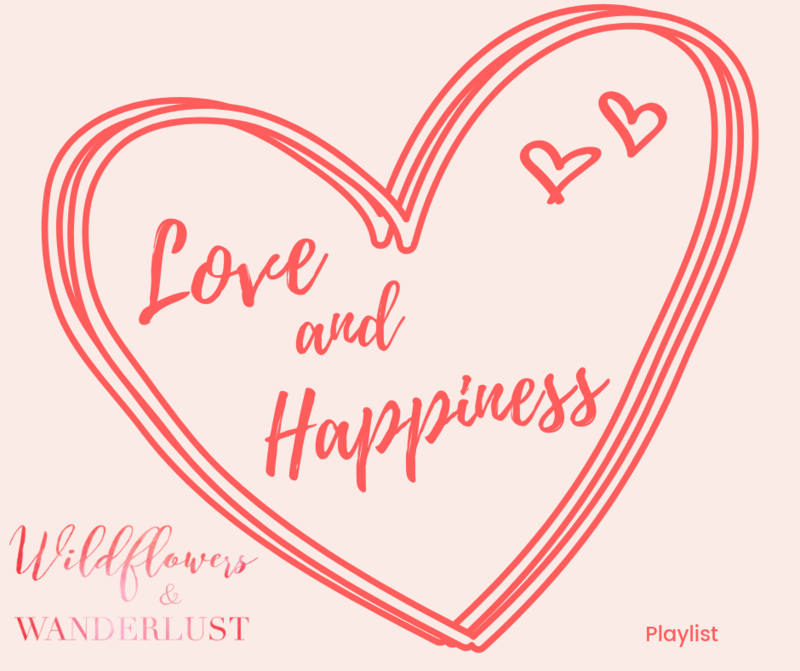 Did you know that mindfulness and happiness are connected? Journaling helps your mind to focus your attention. It causes you to actively engage with your thoughts and this brings you to mindfulness. When you’re centered in the moment you can let go of your frustrations and anxieties. We spend a lot of time on social media and not as much time paying attention to our own emotions. We are taking in emotions instead of letting them out. Journaling can help distance your emotions from situations and bring your mind into the here and now. This can lead to new ideas on how to solve problems and more focused attention. It gives our minds a chance to detach from our daily events and then we can find ways to improve. When you journal, you will often write down your dreams and ambitions. These don’t have to be fully thought out goals and plans. They can be as simple as something you want to do someday, or something that you admired today. Putting your thoughts down on paper helps you to remember them. It also sends a signal to your brain that this is important stuff. Writing things down help you achieve them. It’s a scientifically proven fact that people who write down their goals and plans reach them. And they reach them more often and faster than others. Just the act of getting those dreams down on paper is a step toward a goal. Just taking one step of discipline in your life leads to many others. Setting aside time to write is an act of discipline. It becomes a daily habit and good habits (or bad ones) tend to have a domino effect. Making your bed will make your bedroom appear more clean, which then leads to you making sure that it actually is more clean. That slowly spreads to other parts of your house. And then it becomes a habit. You’d be surprised at how much you can accomplish in just a few minutes. Just one small thing can make a huge difference. When you write about things you’ve accomplished it allows you to relive those moments. This can give your brain a chance to affirm your abilities and increase your self confidence. Learning to overcome writer’s block, or journaling with a prompt can help you bring thoughts and ideas from the far reaches of your mind. This can open up parts of our minds that we weren’t accessing before. You didn’t know you were creative ? Of course you are! Sometimes you just need the opportunity, and the freedom, to access that side of your brain. We spend a lot of our time absorbing other peoples ideas and energy. At work, we have a boss who tells us what work to do, we listen to the news and then check out facebook or other social media. We are spending too much time taking in information instead of using our minds to be creative. Journaling daily helps us refocus our minds and actually become more creative. We’re tapping into our minds and not just mindlessly focusing on others ideas. There are endless benefits to journaling daily for gratitude. Just practicing gratitude makes it part of your daily life and then it spreads. Gratitude journaling can help your mind focus on abundance and the effects of gratitude are immense. Did you know that practicing gratitude is good for your health? Practicing gratitude gives you more optimism, makes you happier and improves your sleep. It’s a great draw for other people as well and you will find your friend circle increasing since you’re such a positive person to be around. Being grateful can also boost your career, help you sleep and improve your decision making. If you choose only one thing to focus on daily gratitude journaling should be it. When you first start journaling you’ll have to make a commitment to making it part of your day. You’ll want to set aside some time in your schedule each day for writing. Try a few minutes in the morning for 2-3 days and try a few minutes in the evening for 2-3 days. You may decide to use both or you may decide that one is much better for you than the other. You can look for some journaling prompt ideas to get you started. Once the habit is formed you will see inspiration everywhere, but it helps to keep some prompts on hand for when you’re having “one of those days”. You might also try listening to music to inspire you to get started. Set a timer for 5 minutes and just jot down your ideas and thoughts. It doesn’t have to be structured. You will find after time that it takes on a life of its own and you look forward to your journaling time. Once you start to recognize the positive results in your life you’ll fall in love with daily journaling. Instead of spending that time on social media, invest it in yourself. Let your power come from within. I think that soon you will find that journaling will help you lead a more productive and powerful life. Do you already journal daily? Have you found that it has changed your life? Tell us about it in the comments below. And be sure to save this on Pinterest so you can find it later!